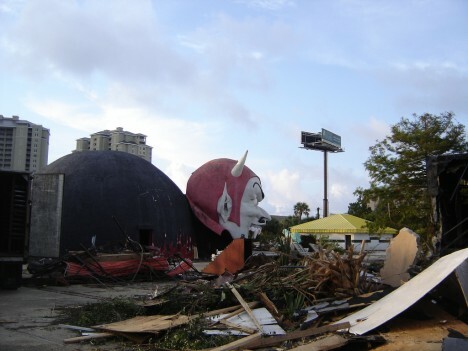 In September of 2009, Flickr user Steve Sobczuk expertly photo-documented “The sad final days of demolition at Miracle Strip Amusement Park, Panama City Beach, Florida.” Opening in 1963, the park closed in 2004 and was gradually demolished over a period of years. 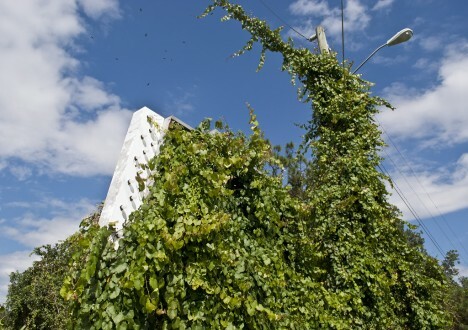 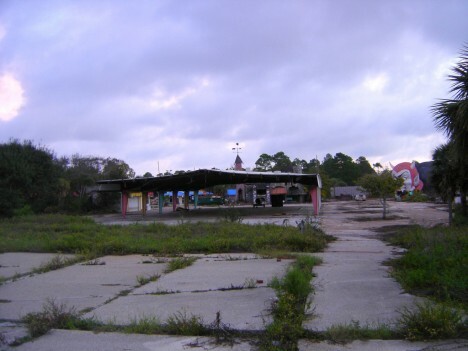 Sobczuk’s photos date from 2009 and it took about a year for the remaining infrastructure to be removed and the land cleared. 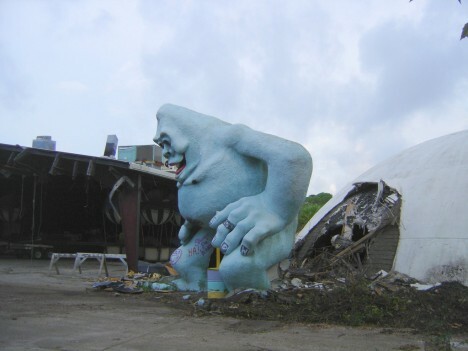 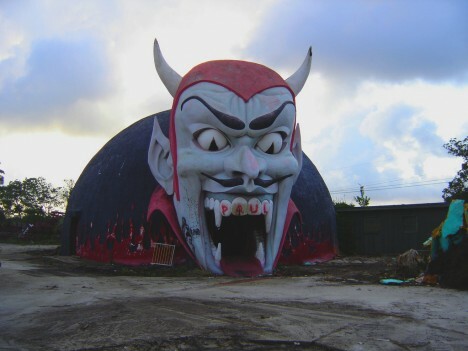 The fate of the giant devil’s head from the Dante’s Inferno ride is unknown, though it must be said it never looked so hellish as it did after the park had closed. 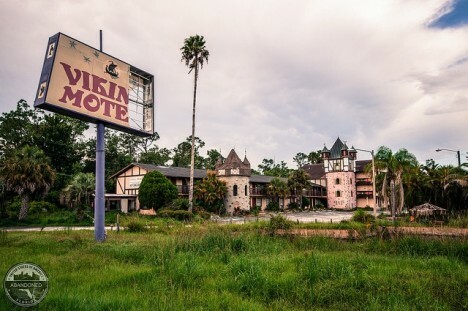 Florida has always been about travel and tourism but even that industry suffers when the economy tanks – as it did during the 2007-08 Great Recession. 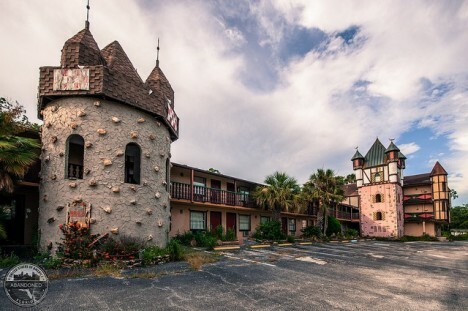 The Viking Motel in Kissimmee was one of many businesses that couldn’t ride out the rising tide of red ink. 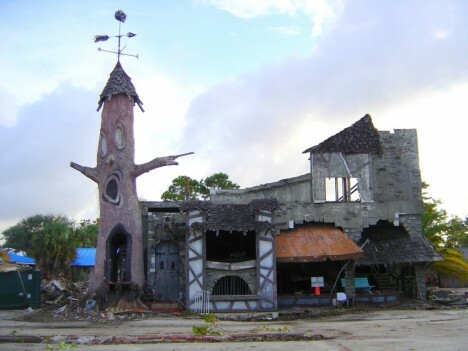 Opened in 1992, the oddly Scandinavian-themed hospitality oasis gave up the ghost in 2010 and was demolished in 2013. 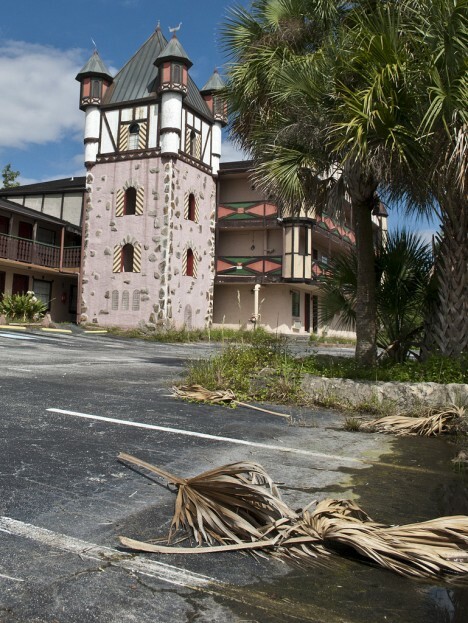 For 111 years what happened in Florida, stayed in Florida. 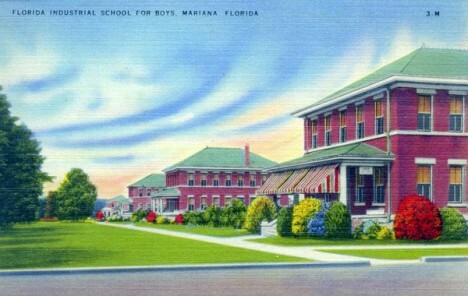 The Arthur G. Dozier School for Boys in Marianna, Florida opened in 1900 and closed, mercifully, on June 30th of 2011. 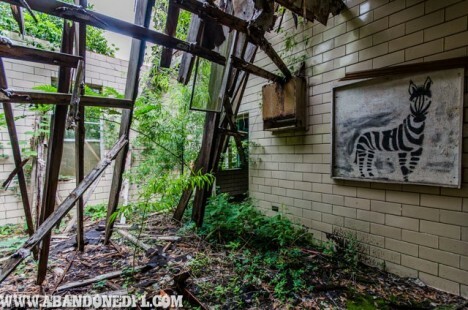 For some time it was the largest juvenile reform institution in the United States with as many as 564 “students”, many of whom learning their punishment was vastly disproportionate to their so-called crimes. 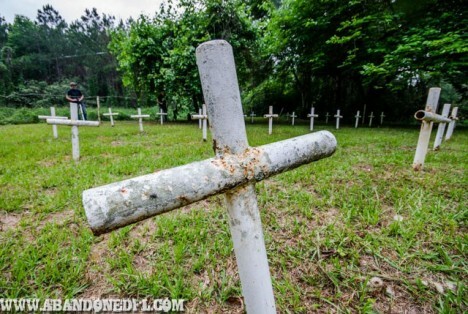 AGDS is notorious for the chronic abuse suffered by resident boys, dozens of whom died under questionable circumstances and were buried on-site: investigations are ongoing at press time. 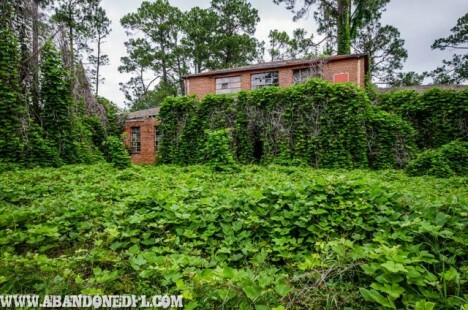 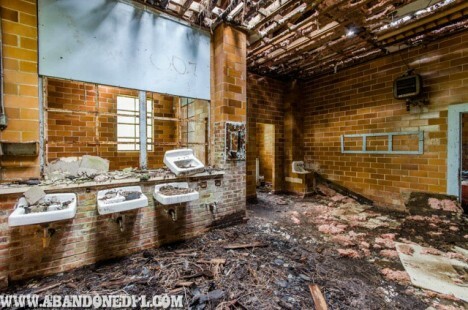 The Arthur G. Dozier School for Boys may be abandoned, but the memory of what happened there lives on.